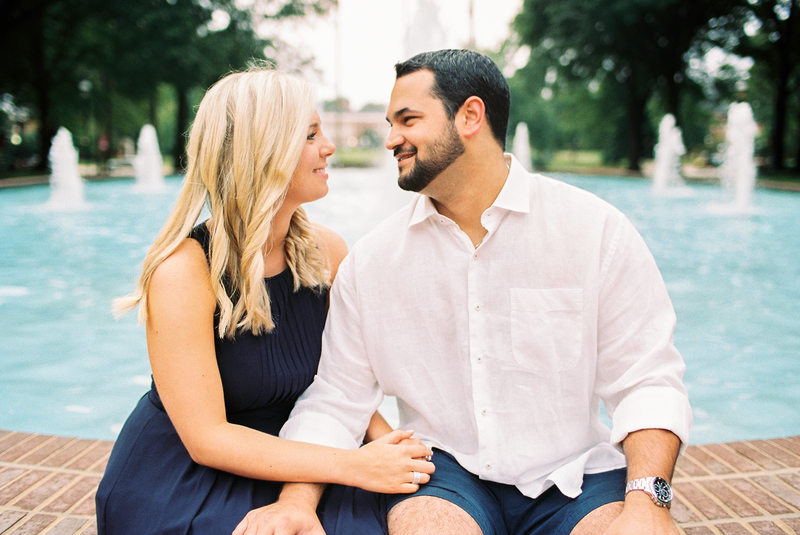 I am continually blessed to get the opportunity to work with such amazing couples, and Allie and Michael fall right into that category. 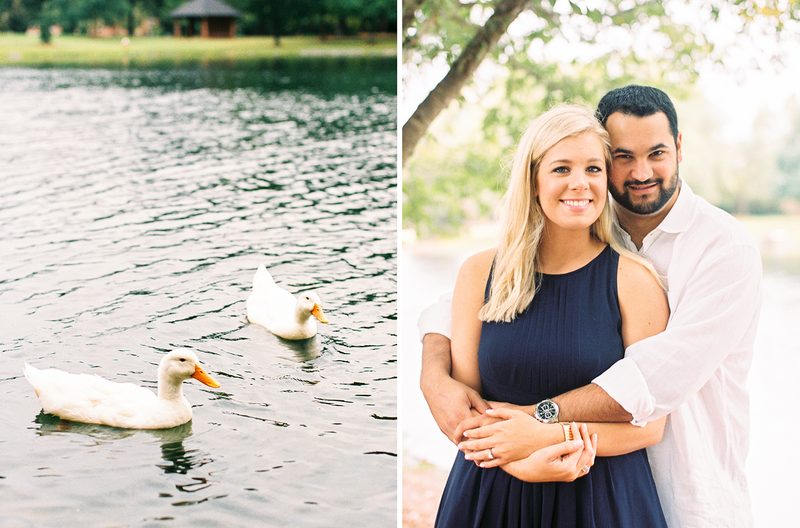 From the moment that we met months ago in our consultation, I have been so excited to be apart of their wedding day! 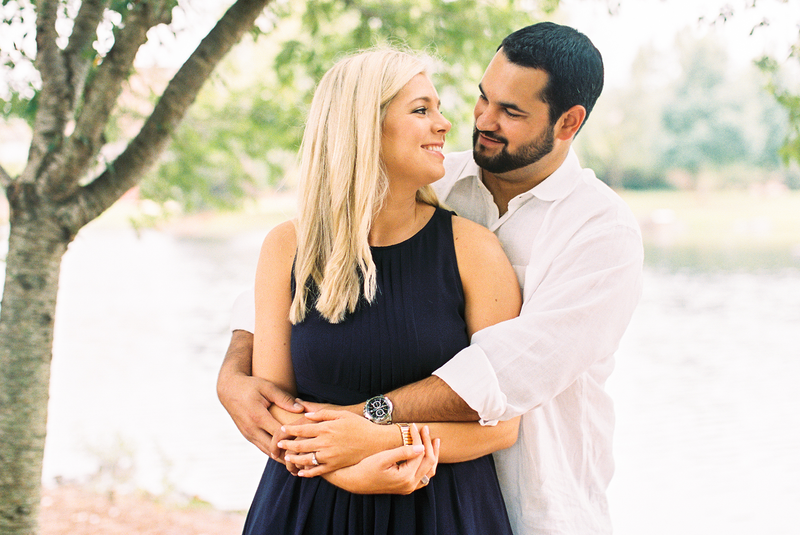 We send a “getting to know you” questionnaire to each of our couples to fill out to help us get to know them better, and let me tell you, I thoroughly enjoyed reading every single thought out word that Allie chose to tell me about her and Michael. 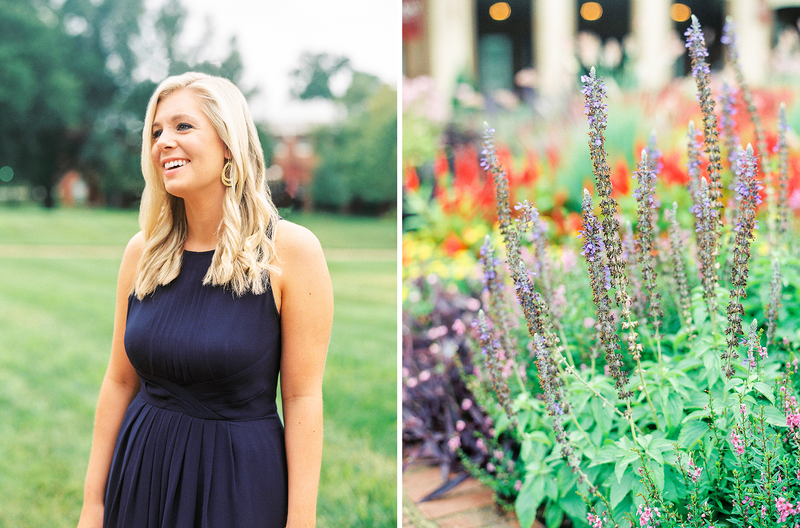 I am beyond thrilled to continue to get to know these two between now and their lovely wedding day. 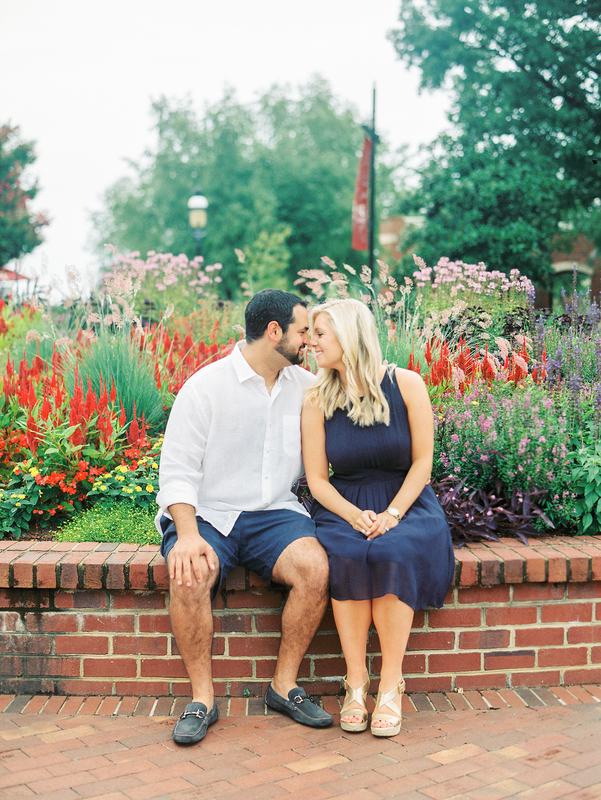 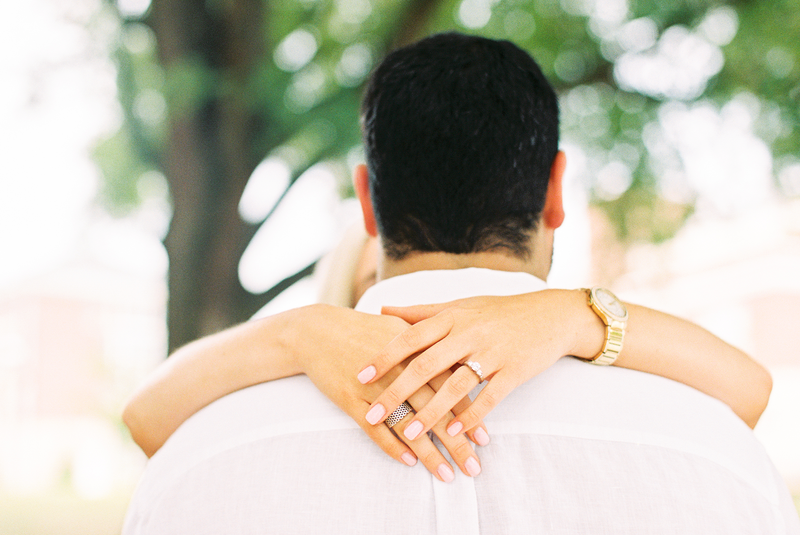 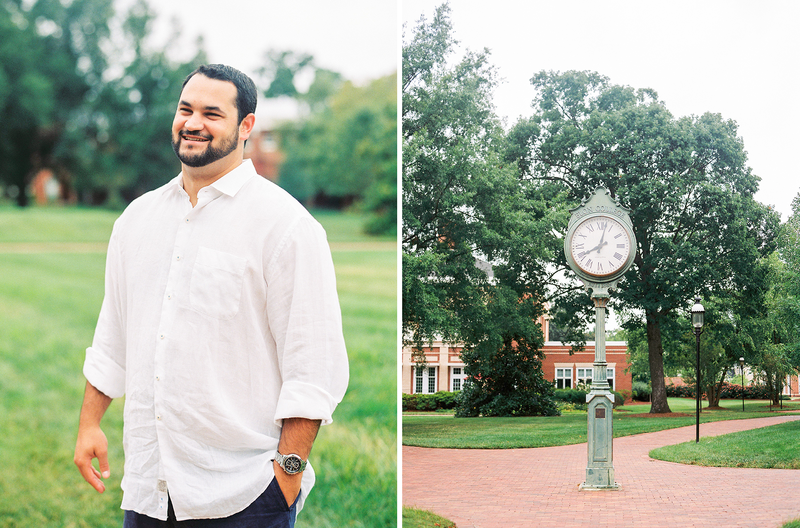 Allie and Michael met, and have a deep love for their school, Elon University. 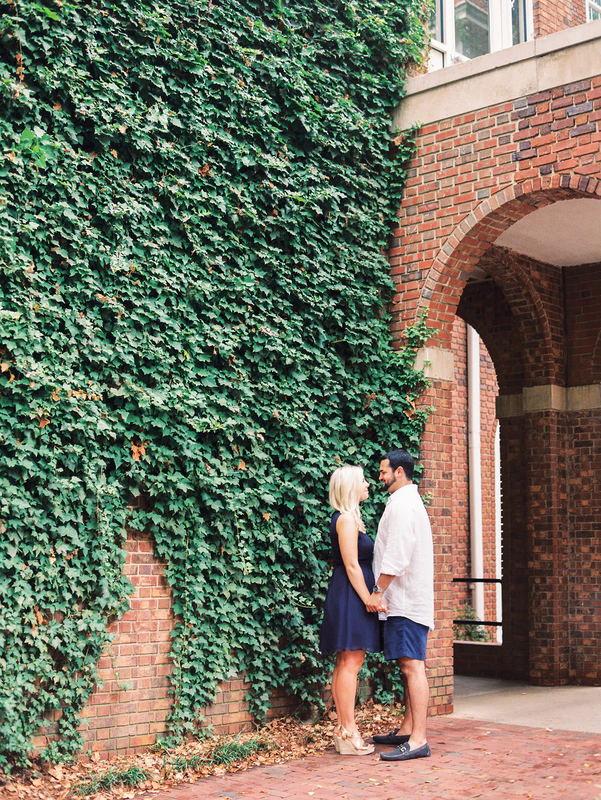 They even call it the “cornerstone of everything.” It’s where they met, fell in love, and where Michael proposed, right in front of the fountain complete with an acapella group singing “Thinking Out Loud.” It’s no doubt this Northern girl fell head over heels in love with her Southern gentleman. 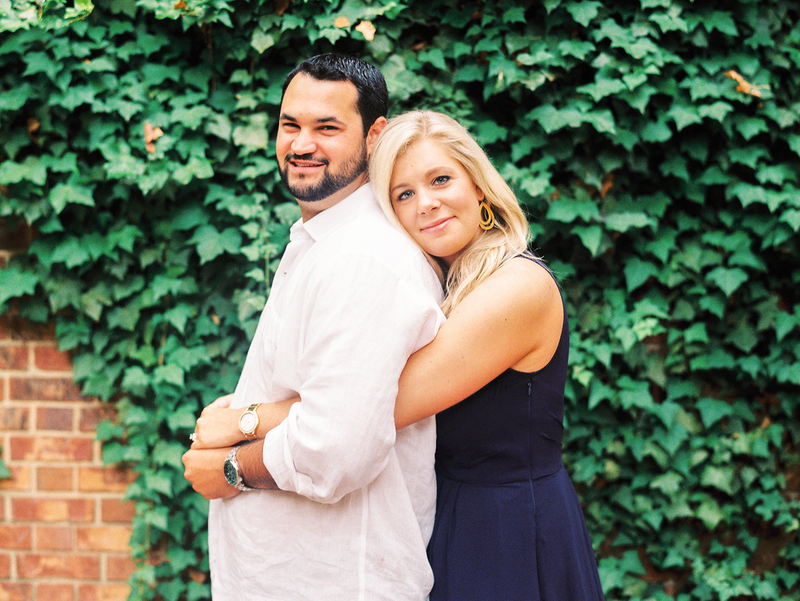 Congratulations Allie and Michael! 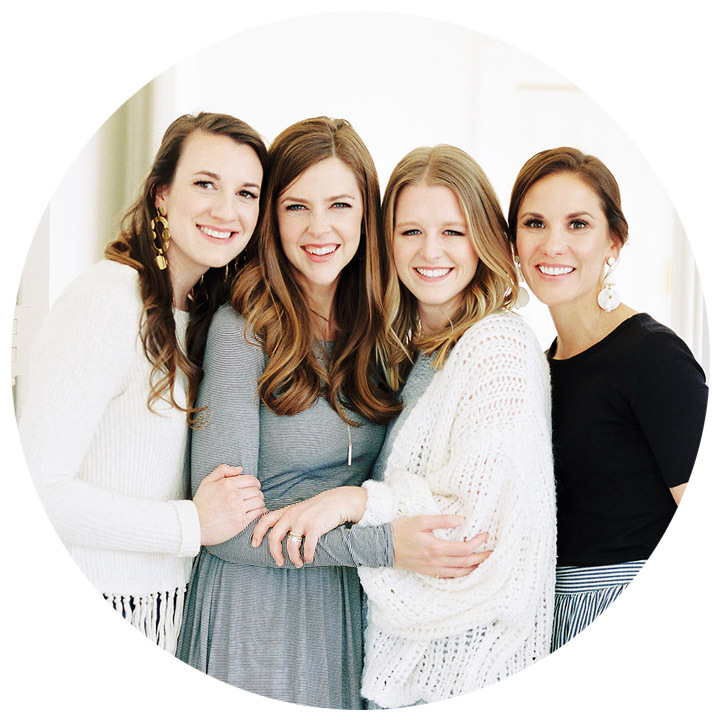 I am so excited for your Fearrington wedding next Fall!